by Karla Casillas and Co. 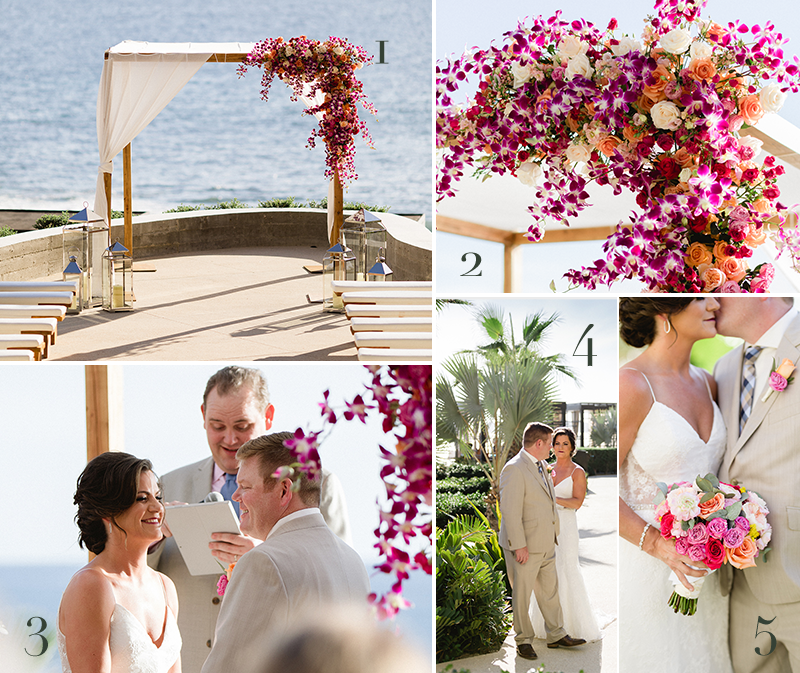 Working with top Cabo wedding venues is our thing! Finding the best wedding locations in Cabo San Lucas, San Jose del Cabo and Todos Santos is at the top of our list, allowing us to provide unique cabo weddings from enchanting Chapels to the most amazing Cabo Villas and top wedding resorts. Our community consider us the best wedding planner in Los Cabos! 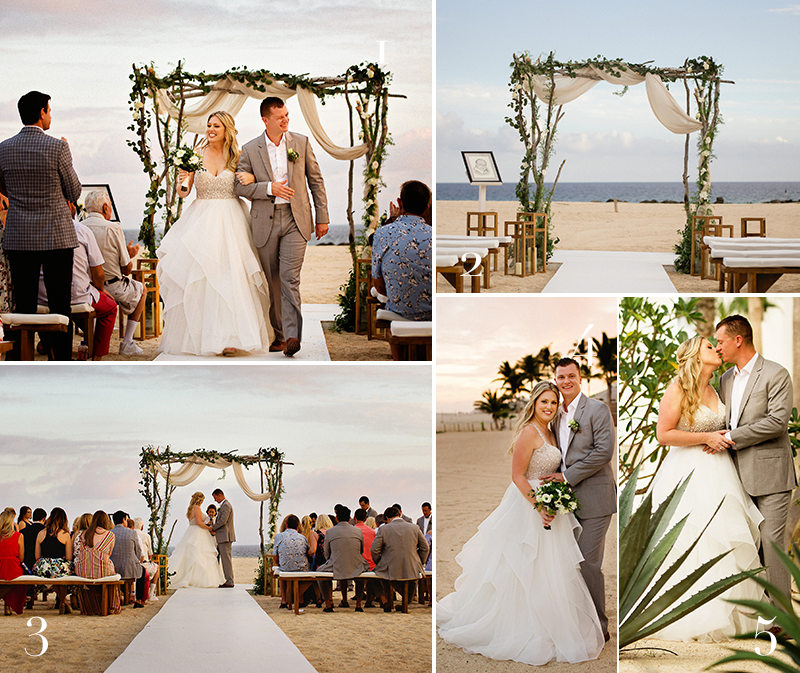 Here are some real Los Cabos weddings to our credit. Ahhh the I will, I do's and the We did it!